Price Drop! 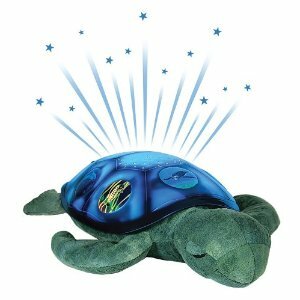 Save 41% on the Cloud B Sea Turtle Twilight Constellation Night Light, Free Shipping! The Cloud B Twilight Constellation Night Light Sea Turtle is just $20 right now. That's 41% off the regular price of $34! The price on this sweet toy rarely drops this low, so I'd recommend buying now if it's something on your list! 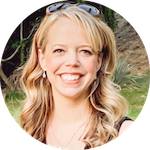 It ships free when you spend $25 or more.